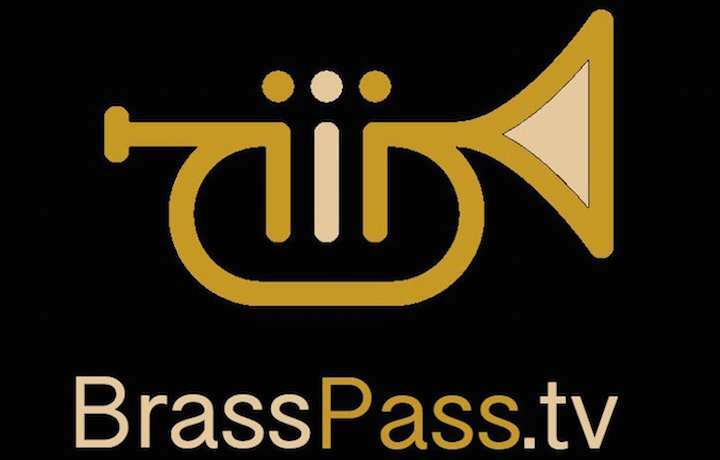 The BrassPass 'Band of The Year' contest due to take place on 22ndJune at Manchester's Stoller Hall will showcase David Childs as guest soloist in its Gala Concert featuring Black Dyke. Contesting bands are required to perform a thirty minute own-choice programme of music that must include a solo, although organisers have been keen to highlight that it is not an entertainment competition. Bands will be judged purely on the quality of their playing and with the competing line up including gala concert performers Black Dyke, National Champions Foden's, British Open Champions Cory, Regional Champions, Brighouse & Rastrick, Tredegar and Flowers, as well as the top-ten ranked bands of Carlton Main Frickley, Fairey and Whitburn, the quality of music making is sure to be of the highest order.